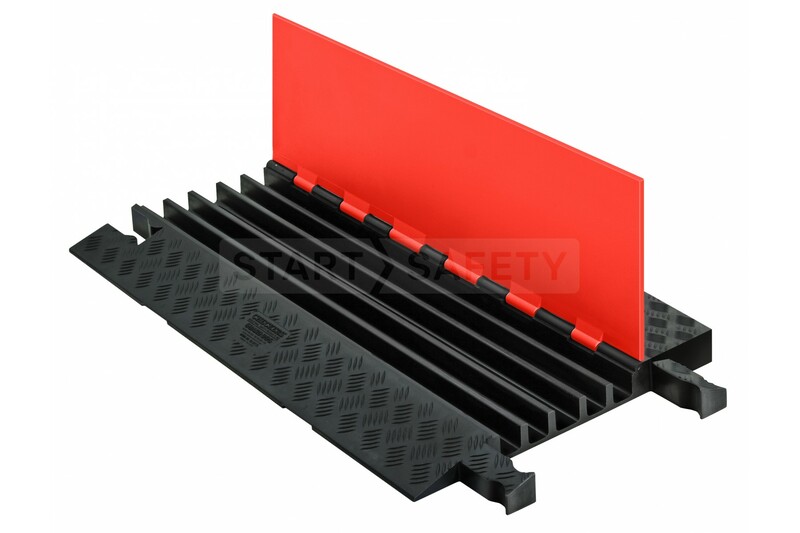 Sometimes it is necessary to place cable protection against a wall or other vertical surface, this flat edge variant of the Guard Dog® 5 Channel is ideal for those scenarios. 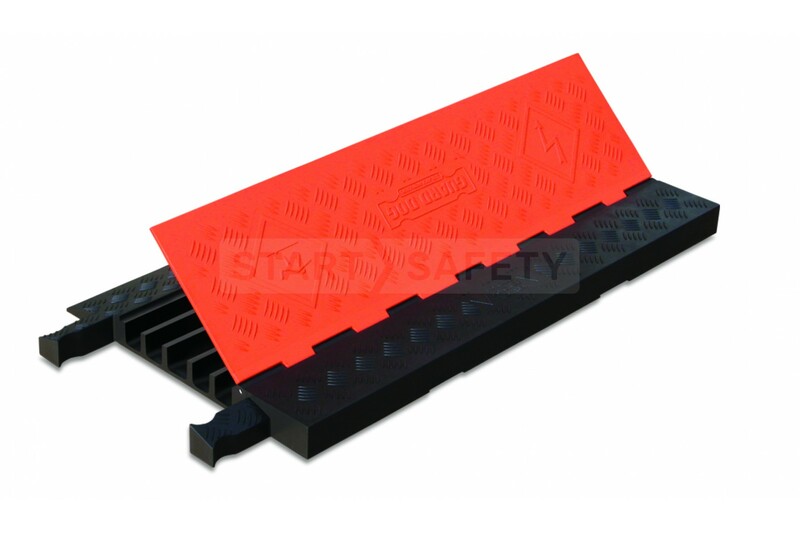 It has one flat edge allowing it to be placed flush against obstacles, along the side of kerbs, or against a building. 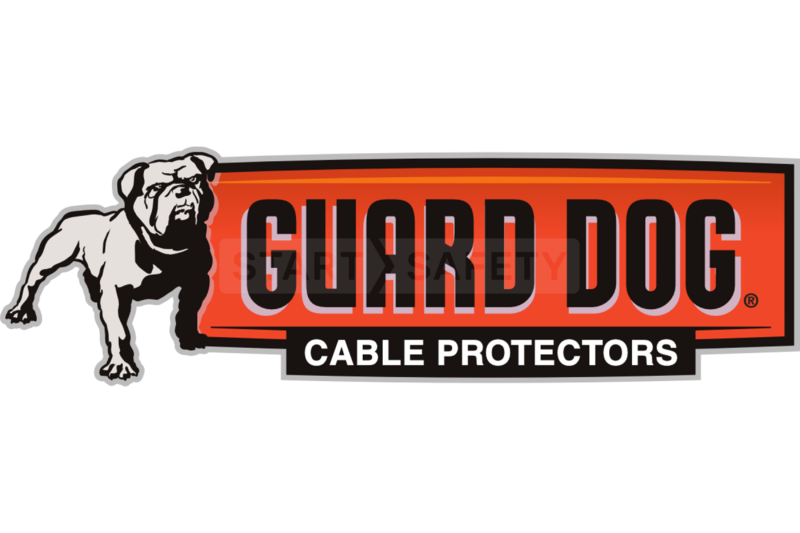 As this uses the same format of connectors as the standard 5 channel Guard Dog® cable protector it can be used with the same wide range of end caps, 90° cross overs, and 45° bends where necessary. Each unit is capable of accommodating 5 cables with a maximum outside diameter of 1.325", ideal for use in amusement parks, industrial sites, and construction areas. 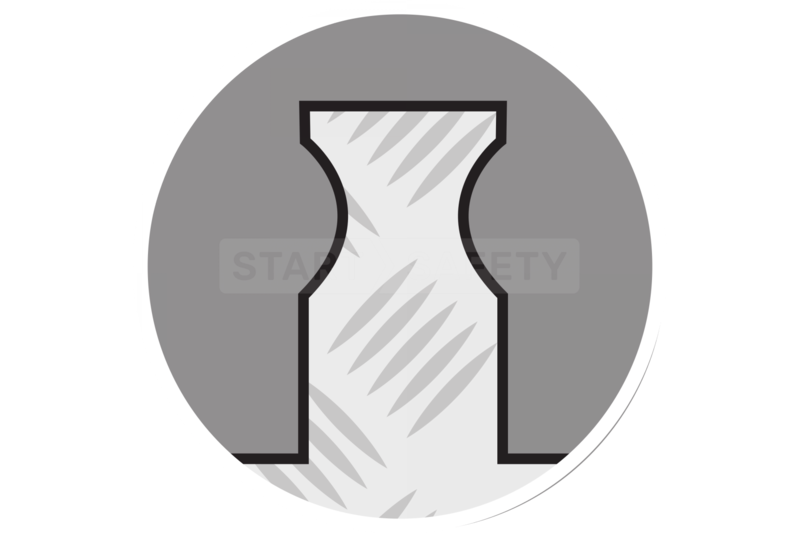 The lightweight construction of these cable protectors means that they are easily deployed by a single worker. They are however still very durable and strong, with the ability to withstand loads of up to 10,500 lb per tyre. Speak to our sales team toll free at (800) 671-9662, our trained sales team will be more than happy to assist you in finding the right cable protection solution for your needs. Cable & Hose Diameter (Max) 1.325"